Kassidee received her MBA from Harvard Business School and her BA from Dartmouth College. While at HBS, Kassidee was very active in the technology and entrepreneurial communities, and she was selected as a finalist in the “Pitch for Change” business plan competition during her second year. 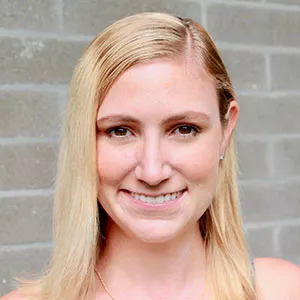 Kassidee’s professional experience spans an array of industries and sectors: from cleantech to restaurant tech; from early stage companies to Google; from private equity to non-profit. Her own diverse background is the foundation of her exceptional ability support to applicants as they weave together their own experiences and personalities into unique, personal, admit-worthy stories. Kassidee hails from El Paso, Texas, but has called San Francisco home since graduating from college, when she fell in love with the diverse, innovative, laid back culture of the Bay Area. In her free time, she enjoys running, hiking, cooking (she’s won three chili cook-offs with her secret recipe! ), and travel.